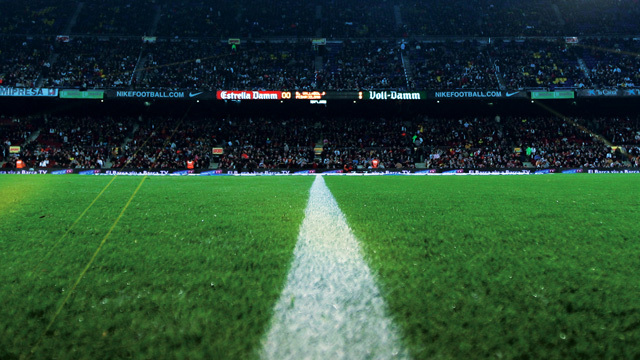 SuperLiga – Follow the Football match between Vitória Guimarães and Moreirense live with Eurosport. The match starts at 22:15 on 11 January 2019. Our live coverage lets you follow all the key moments as they happen. Who will come out on top in the battle of the managers Luís Castro or Ivo Vieira? Find out by following our live matchcast. Have your say by voting on who will win between Vitória Guimarães and Moreirense? Enjoy some pre-match reading with related articles about these two Enjoy some pre-match reading with related articles about these two Football teams. Head-to-head: see historical stats and visit our detailed profiles for Vitória Guimarães vs Moreirense. Get all the latest on Football: fixtures, results and tables.